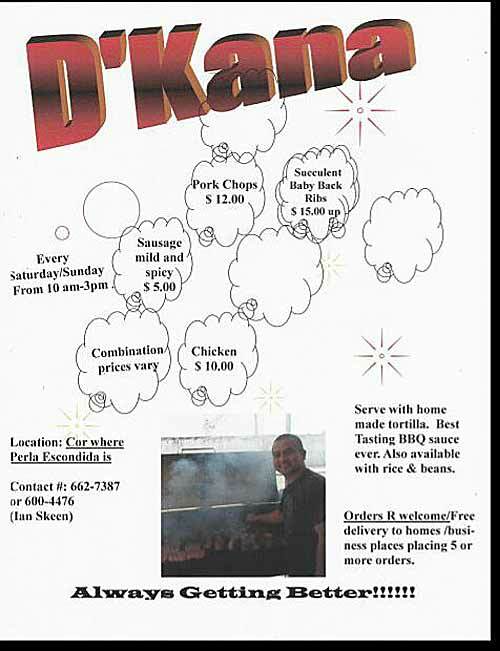 This Saturday and Sunday the launching of the best tasting BBQ on the island. Oct 7 and 8 th. We are located right on Coconut drive, at Perla Escondida. Come excite your taste buds.